THE ONE AND ONLY **** SUPERIOR HOTEL IN GYULA! Experience for children, leisure time for parents! 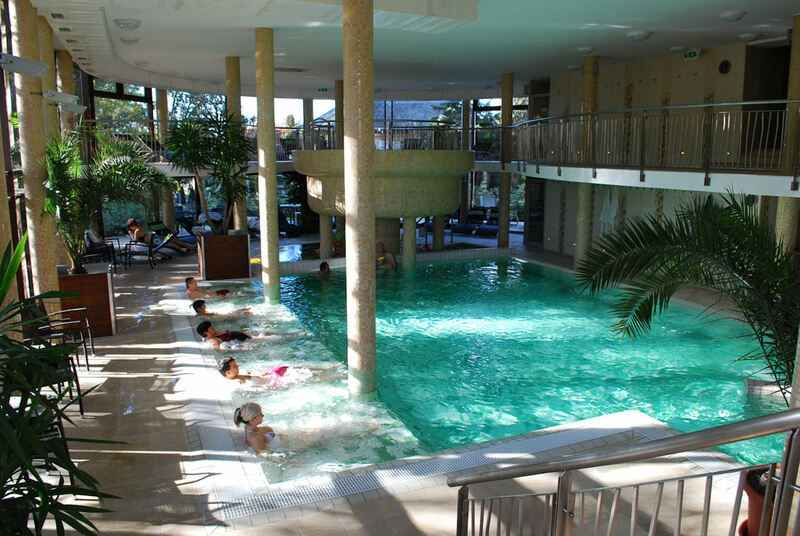 The Wellness Hotel Gyula, the first four-star superior family hotel of our historic spa town, is situated in the vicinity of the internationally known Castle Spa of Gyula, in a beautiful environment. The hotel, previously known as the Agro Hotel, has fully changed during the renovation. You do not need to pack all your household for the travel, as we have a rich and complete offer from baby food do prams, from a 24-hour baby-sitter service to the everyday programmes organized by age group. The first family- and parent-friendly hotel of Gyula offers 68 air-conditioned rooms, an underground garage, a 650-square-metre two-storey wellness centre, a 350-square-metre playhouse and a Game Zone room to travellers choosing quality services. We ensure leisure time for the recreation of the adults. Allow us to pamper you while your kid is safe and enjoys himself. We provide rich and unforgettable experience to your children while you restore both your body and soul, get more beautiful and recharged. baby care package (creams, wet wipes, diapers, talc). Max. capacity: 7 persons: 4 adults and child(ren) under 18. 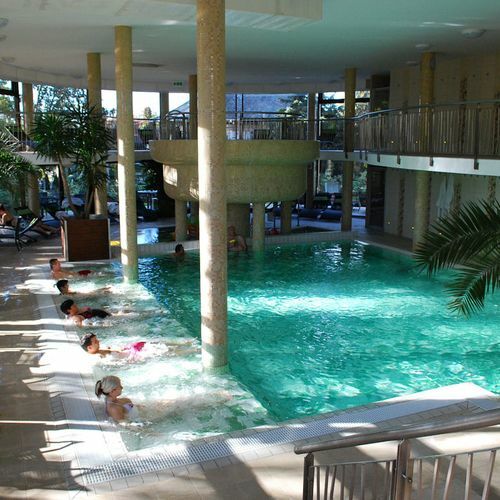 The rating of Wellness Hotel Gyula is 9.6 from the maximum 10, 3149 based on actual and valid guest ratings and reviews. Based on the reviews and comments of actual guests, the services of the Wellness Hotel Gyula have received a high rating of 9.6/10.